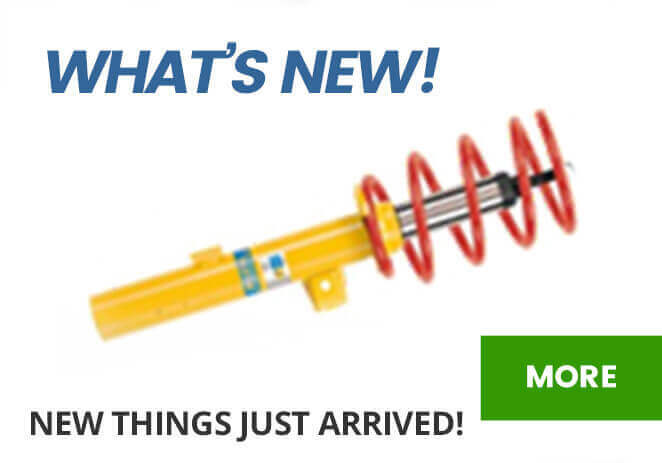 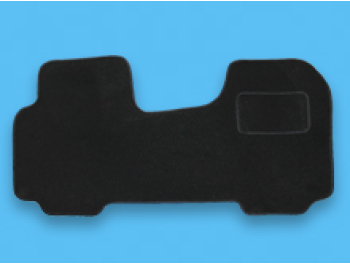 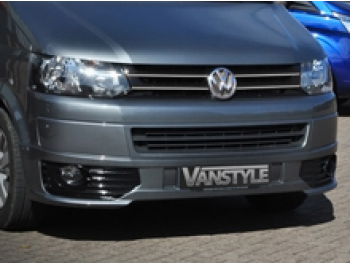 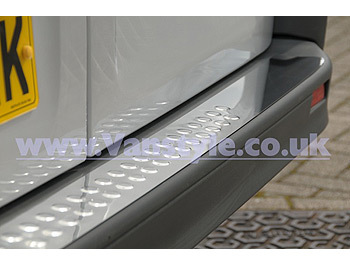 The Vanstyle Sportline sidebars for the Vauxhall Vivaro & Renault Trafic 2001 - 2014 & 2014> have just arrived! 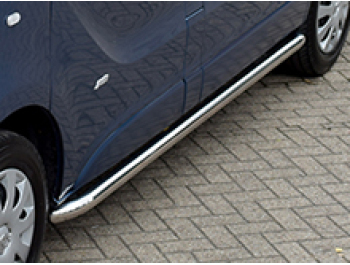 Our sporty looking sidebars absolutely fantastic. 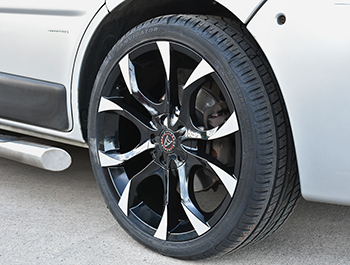 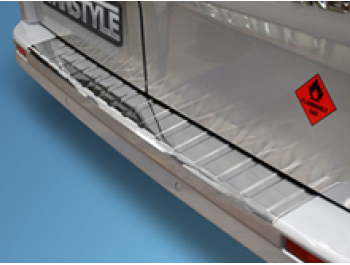 The turned in ends add to the stylish look of these fantasic sidebars. 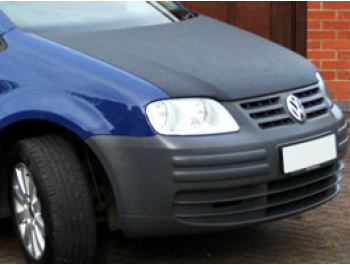 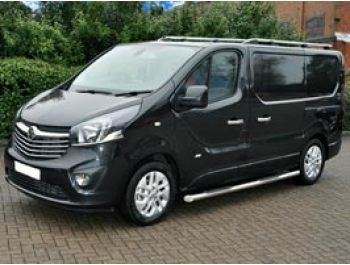 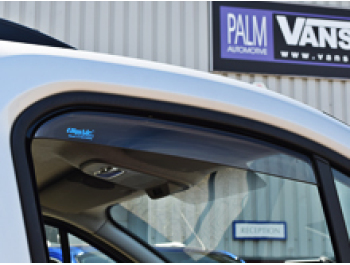 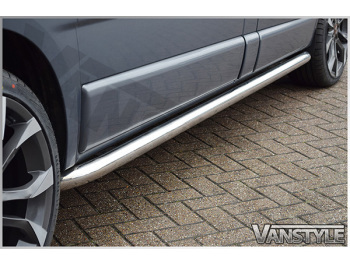 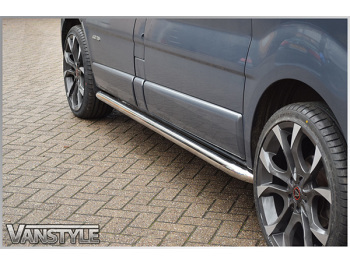 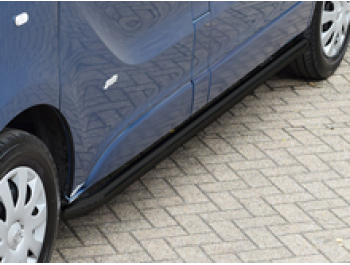 Whether it's to look good or try and prevent damage to the side of the van these side bars are a fantastic upgrade for any Vivaro or Trafic Owner. 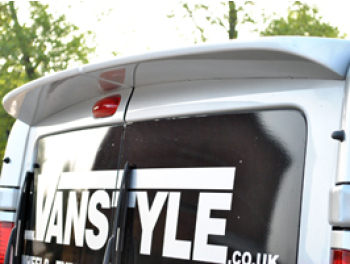 The uncomplicated fitting kit means you'll be able to fit them easily to your SWB or LWB Vivaro or Trafic. 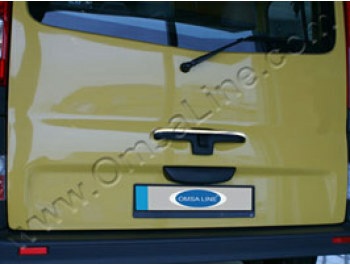 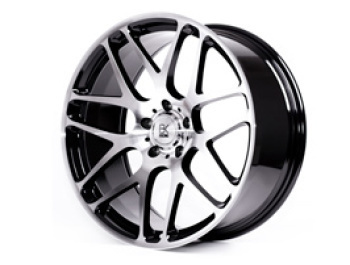 Will also fit Nissan Primastar 01-14. 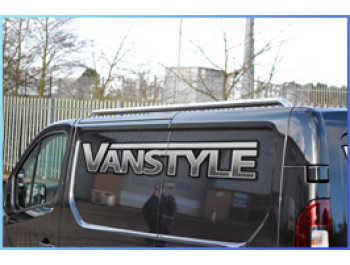 Please select from the drop down menu below the correct length to suit your van. 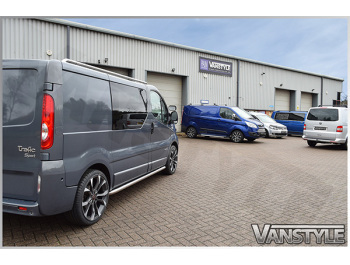 If your wanting to keep your Vanstyle Sportline sidebars looking their best Meguiar’s NXT Generation All Metal Polish is an ideal product as it cleans, polishes and protects.